TAKE your bird with you! Click here for WHOLESALE ENQUIRES to BABY CHARLOTTE FASHION DIAPER! Bird hut - Soft Thick Extra warm material. 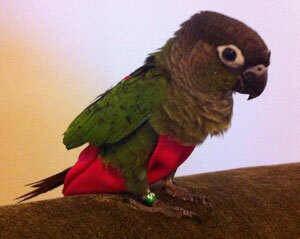 Charlotte Fashion Bird Diaper - Hand Made for your birds! Good quality Bird Diapers from Charlotte Bird Fashion Diaper - Wholesale Enquiries Welcome! Amazing Product for your Pet Birds - Birds Diapers - 9 colours to choose from. Charlotte Bird Diaper - Forget the mess and Take your bird with you! Charlotte Bird Diaper - Hand Made for Your Bird - Stop dropping on carpet or clothes! *There are currently 164 people online.